Elekta’s Versa HD system will be used for treatments in three different Australian centers: Macarthur Cancer Therapy Centre at Campbelltown Hospital, Adelaide Radiotherapy Centre and Nelune Comprehensive Cancer Centre at Prince of Wales Hospital. 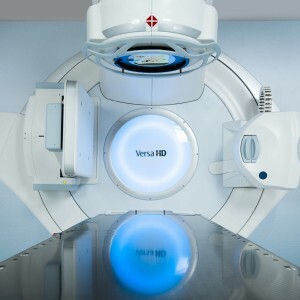 Versa HD is a novel linear accelerator for the delivery of stereotactic body radiotherapy (SBRT) and radiosurgery (SRS) programs, allowing clinicians the ability to deliver high-volume conventional techniques while also delivering advanced therapies. Versa HD comes equipped with the Agility™ 160 multileaf collimator for high-speed, high precision beam shaping, enabling accurate tumor targeting, improved healthy tissue preservation and rapid delivery of more advanced therapies. With this technological update, the center will have the opportunity to augment its patient treatment volume by up to 30%. 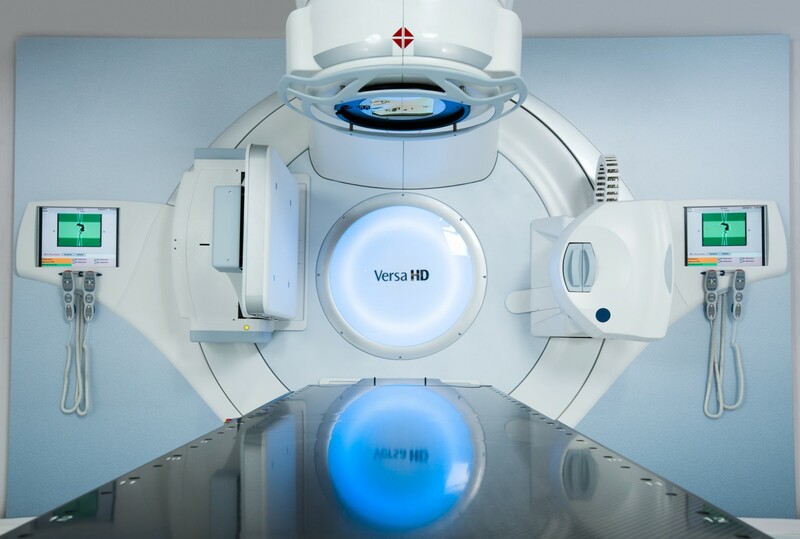 At Adelaide Radiotherapy Centre, the implementation of Versa HD will allow clinicians to deliver different advanced radiation therapy treatments for a wide spectrum of cancers. 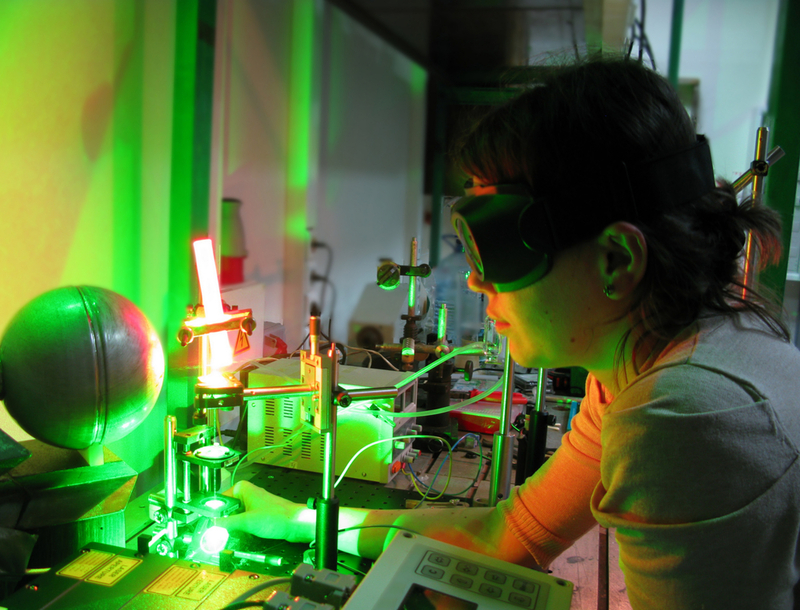 “Versa HD really changes how we can treat cancer in so many ways. 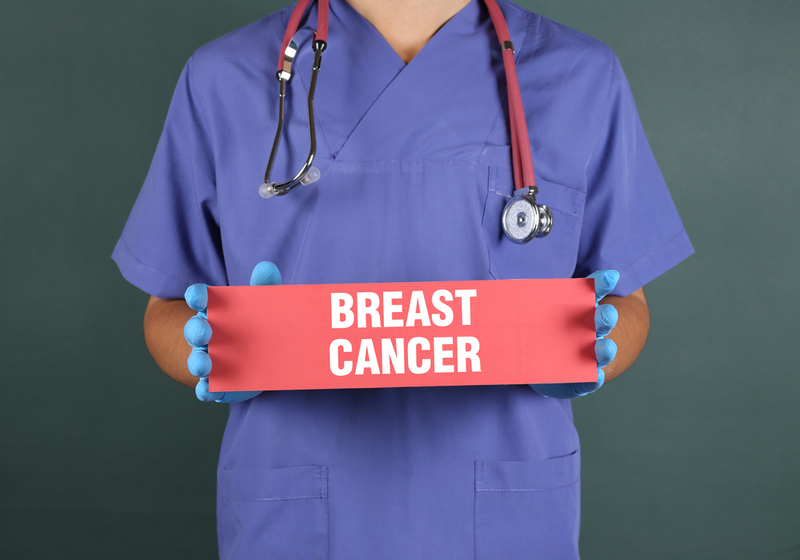 It will expand the range of cancers that can be successfully managed with radiation and shorten treatment times, which reduces the impact on patients’ quality of life. We are able to be so precise in targeting tumors that in certain clinical applications we can deliver higher doses in fewer treatments and achieve better outcomes with fewer complications”, ARC radiation oncologist Marcus Dreosti, MD said in the press release. Nelune Comprehensive Cancer Centre has just substituted its linear accelerators with an Elekta Infinity and a Versa HD system, which will join the center’s Elekta Axesse system, acquired back in 2009. “With Versa HD, we’re looking forward to shorter treatment times, particularly for simpler treatments, such as prostate cases, and better dose distributions for conventional IMRT cases and for VMAT once we start using that technique,” Michael Jackson, MD, radiation oncology center director stated in the press release. “We will use the system mainly for cancers in the brain, lung, liver, pancreas and spine, in which the ultra-conformal beam shaping capabilities of Versa HD are especially important,” he added. Tagged Australia, Elekta, radiosurgery, SBRT, SRS, stereotactic body radiotherapy.